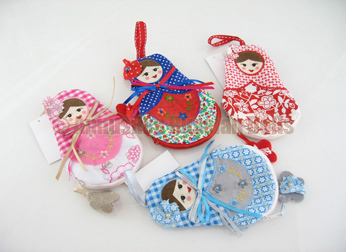 Colourful and practical Russian doll purse. Available in different colours. Please let us know if you may have a colour preference.